On Tuesday, Coppertino is releasing Vox 2.0, a redesigned version of its free music player for OS X. I got a chance to try a nearly final version prior to launch, and I was happy to see some welcome changes to my default live-music player. Gapless playback is one of the key additions in 2.0. Apparently I wasn’t alone, because the company told me that this feature was one of the most requested by Vox users. 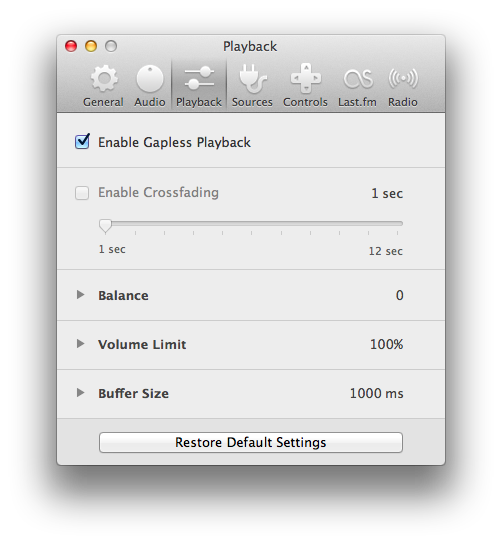 Gapless playback is actually an option in the software’s preferences, but it is checked by default. More noticeable off the bat, however, is the new look and feel. The background is a more subtle shade of gray, the fonts crisper, the interface elements and icons both smaller and more defined. In short, it looks like a 2.0 design. Panning artwork in Vox 2.0. Instead of the cover art that occupied one corner, the new app pans a lighter version of the album art up and down in the background. 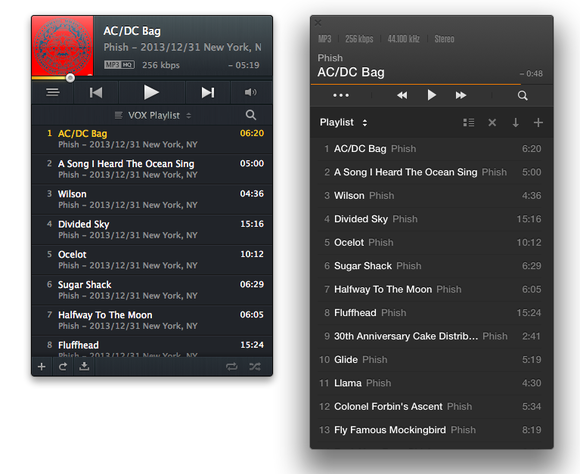 Playlist view in the old (left) and new (right) app. In the original app, the artist and album names appeared on the same line, and you had to move your mouse back and forth to see the whole line. Now, the artist and the album name of what you’re playing crossfade on a loop instead. The new Vox (top) has a cleaner look, offering smaller icons and making better use of space. 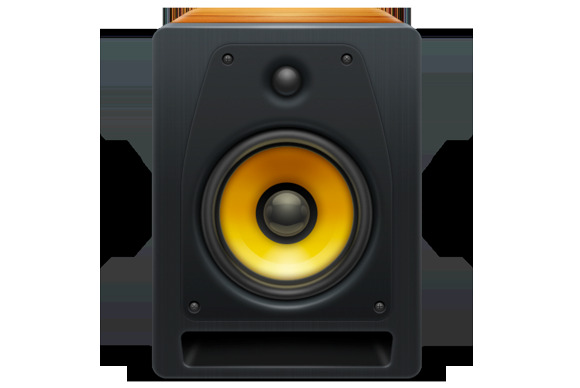 Moving your mouse from the top of the player window to the bottom shifts the interface up to reveal shuffle, volume, EQ, and AirPlay controls. In a nice touch, the window now provides plus and minus buttons on either side of the volume slider that let you adjust volume in 5 percent increments. 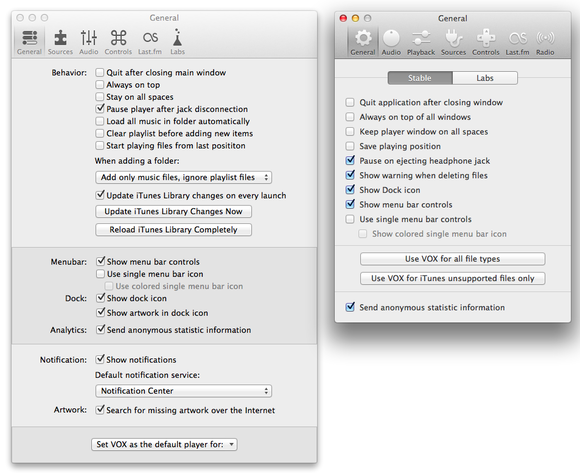 Compared with the preferences of the old version (left), the new Vox’s settings (right) are reorganized and more compact. 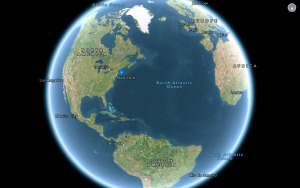 The developers have rejiggered the preferences, too, introducing some different options and a more compact design. Also new are improvements to multiple-device support, configurable via Audio MIDI Setup; a better search engine for everything Vox accesses, such as your iTunes library if you’ve chosen it as a source; M3U and PLS playlist export support; and a bunch of bug fixes. All in all, Vox 2.0 looks to be more polished, with several rough edges sanded down nicely. 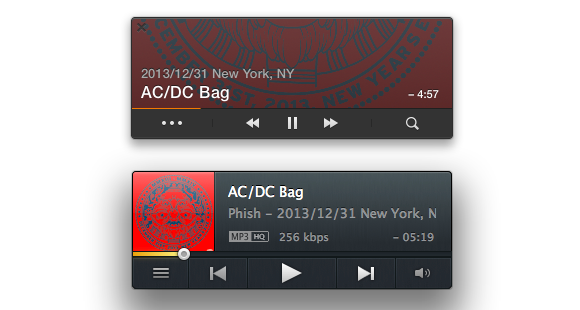 And my biggest gripe, the lack of gapless-playback support, is now a thing of the past.